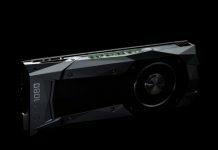 Leading graphics card maker Palit Microsystems Ltd. has released its own Palit GeForce GTX 1070 Series of graphics cards based on Nvidia’s latest Pascal architecture. 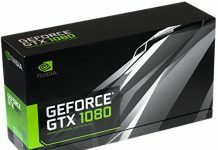 Being the next best thing to Nvidia’s flagship GeForce GTX 1080, the Nvidia GTX 1070 is one of the most-desired GPUs right now and is very hard to buy right now due to unavailability of stocks. 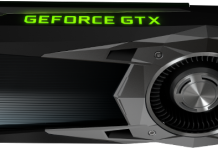 As reported by VideoCardz, GeForce GTX 1070 offers amazing image-capture feature for sharing the game and provides a very cinematic experience. Palit has released two series for the GTX 1070- GameRock and JetStream. 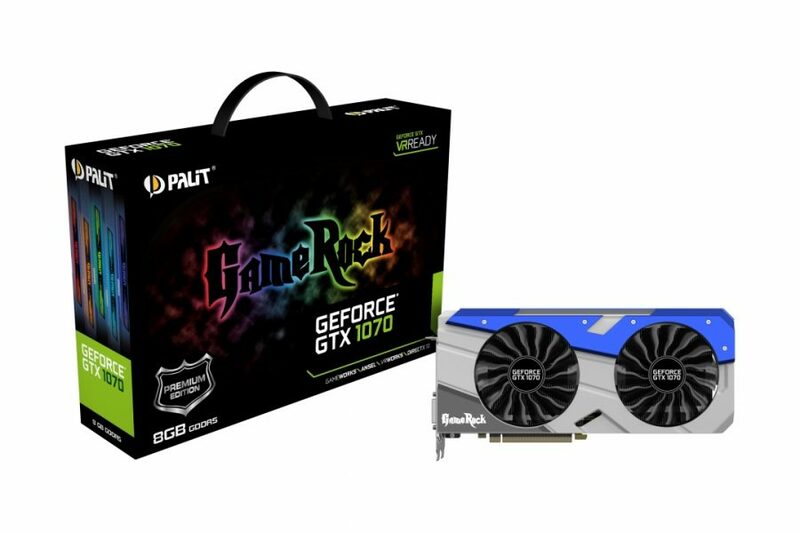 Under the “Gamer’s Choice” segment, there are two cards including Palit GeForce GTX 1070 GameRock and a GameRock Premium Edition. 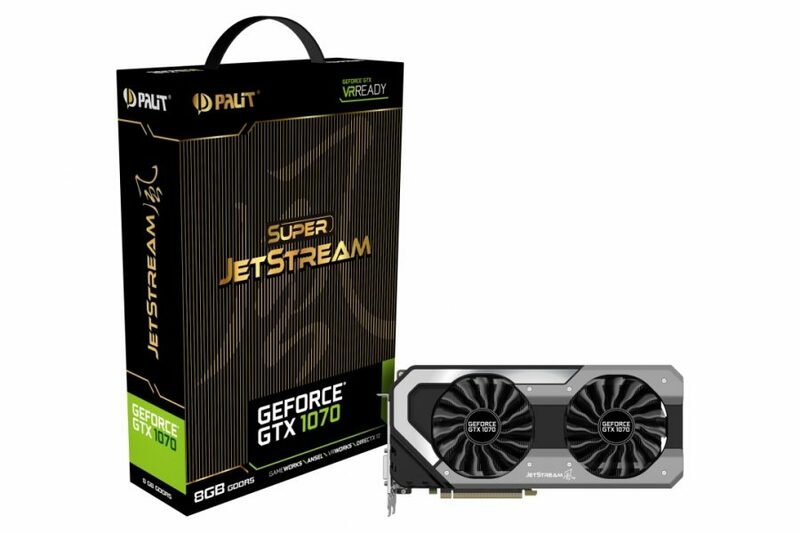 The second segment labelled as “OCers’ Choice” includes Palit GeForce GTX 1070 JetStream and a Super JetStream option. Palit’s GameRock series of GTX 1070 graphics cards is designed for gamer want a powerful gameplay experience. This series comes with the best graphics card quality and thermal solution to provide the ultimate experience. 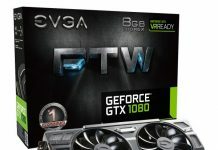 It has got RGB LED lighting that changes color according to the temperature of the GPU. There’s a GameRock Stylish Backplate also for protecting the card effectively. 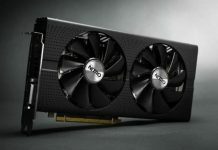 Based of Pascal GP104 architecture just like its bigger brother GTX 1080, Palit-made GeForce GTX 1070 comes with 8GB DDR5 memory and 1920 CUDA cores over a 256-bit. Providing incredible speed and performance, this is the most advanced graphics card for ultimate VR and gaming experience.